Saddlebrook Library was built and opened in 2009. This Omaha Public Library is one of the joint use facility concepts with the Omaha Public Schools and City of Omaha Parks and Recreation! The community center building contains a library and recreation center all in one place, similar to the concept that will be explored for the new high school in northwest Omaha. The design of the facility is stunning with sustainability as a priority. The building boasts a green roof and rain gardens! 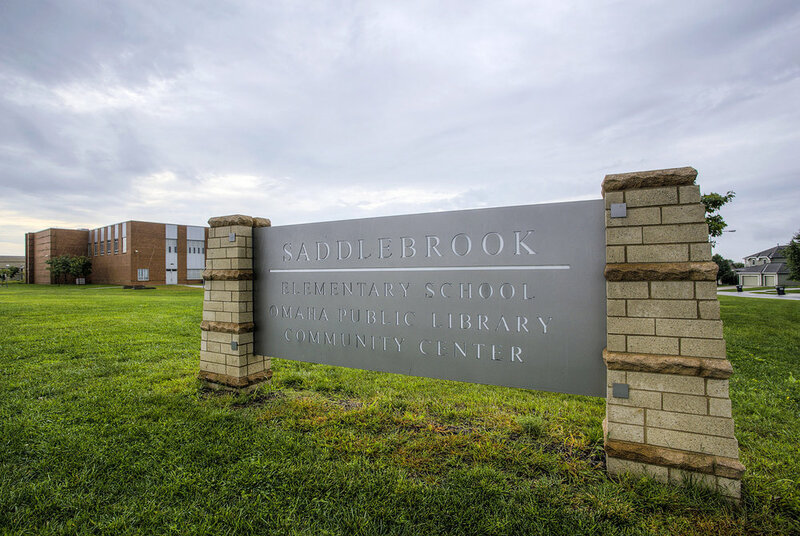 Special events at the community center like Halloween Spooktacular, Family Movie Nights, Santa Visits Saddlebrook, Noon Year’s Eve are offered in partnership with the library. If you're looking in this area for a new home, we have a beautiful opportunity located within walking distance of this amazing community center! Click to see 6317 N. 151st Street!